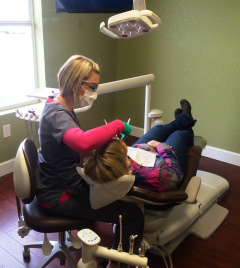 Though we accept a wide variety of insurance providers, most dental insurance coverage is fairly limited. Some dental procedures can be expensive, and we understand that not everyone can afford to pay those expenses out of pocket. To help all our patients to get the treatment that they need, Simply Dental is pleased to offer our patients the Care Credit® financing option. Care Credit® is a revolving charge account that allows you to pay for your treatments with low monthly payments that fit your budget while letting you start your treatments immediately. Depending on the amount being financed, you may qualify for 0% interest for 6 months or more. © 2014 | Borders Dental | ΔICGInc | All rights reserved.